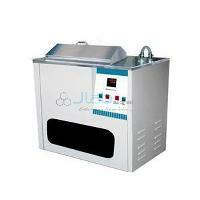 Jainco is a leading Blood Bank Instruments Manufacturer, Blood Bank Instruments Suppliers, Blood Bank Instruments in India, Blood Bank Instruments Exporter, Blood Bank Instruments, Hospital Equipment Blood Bank, Blood Bank Equipment, Blood Bank, Indian Blood Bank Instruments Manufacturer, Blood Bank Monitor, Blood Bank Freezers. 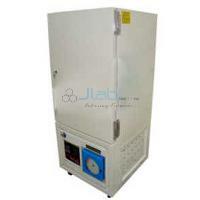 Jainco Lab are renowned for manufacturing high-end Blood Bank Equipment. 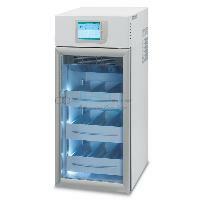 Our wide range of Blood Bank Equipment includes Blood Donor Couch, Blood Collection Monitor, Blood Bag Tube Sealer, Blood Bank Refrigerated Centrifuge, Blood Storage Refrigerator, Plasma Extractor and Blood Donation Camp Cot. 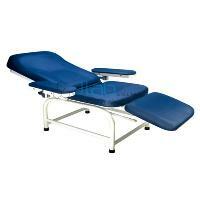 Our Blood Bank Equipment is designed with precision to offer accurate results. 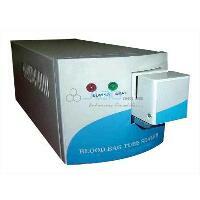 Blood Bank Equipment offered by us is widely appreciated for high durability and reliability. 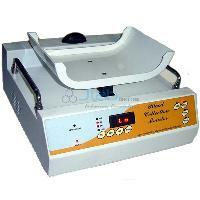 Our bank instrumentality has become the demand of assorted hospitals owing to its guarantee of quality. 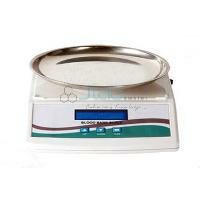 Capacity: 3 Kg. 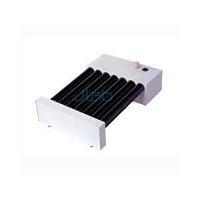 Micro-controller based. 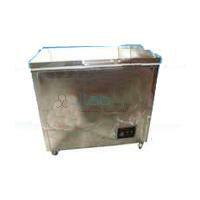 These quick freezers are designed for quick freezing and storing of blood components. 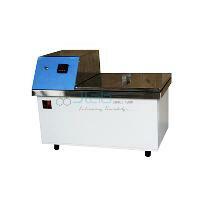 Double walled construction with inner S.S. argon welded one piece pot which avoids leakages.